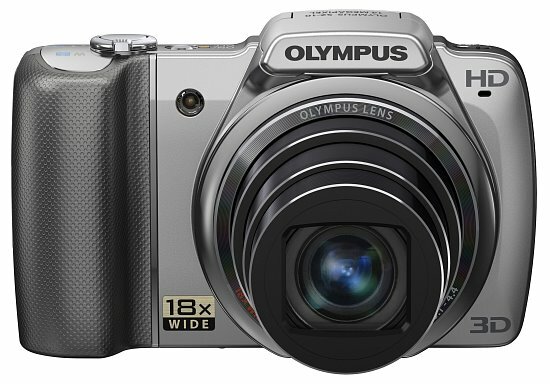 The Olympus SZ-10 is a competitive super-zoom camera in the sub $300 category. With easy to use exposure options, good shooting performance, and pleasing image quality in various shooting conditions, the SZ-10 is one to consider. Read more in our Full Conclusion. 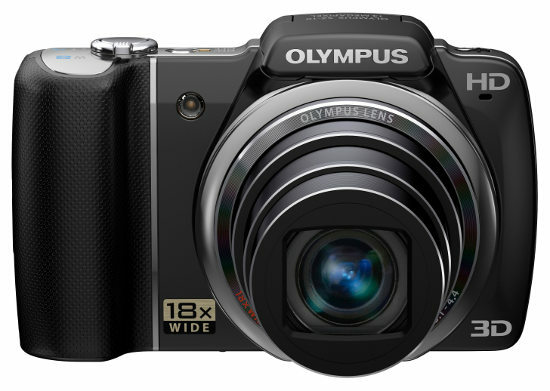 Olympus continues to produce appealing super-zoom digital cameras, and the SZ-10 is no exception. The first "SZ" labeled camera we've ever seen from them, the SZ-10 is what we consider a compact super-zoom, with its petite frame, yet powerful 18x optical zoom lens. This is a nice wide lens too, which covers a 35mm equivalent range of 28-504mm and a relatively fast aperture of f/3.1 at wide angle. Other key features on the SZ-10 include 14-megapixels of resolution, Dual IS, a 3.0-inch LCD screen with 460k dots, Intelligent Auto, various exposure modes, AF tracking, 3D capture mode, 720p HD video, and Olympus' ever popular Magic Art Filter modes. The SZ-10 is available in either black or sliver, with a retail price will be approx. $249.99 US. See our buy boxes below for the most current online pricing.